Knoxville is often considered a hidden gem. It offers big city amenities and outdoor adventures making it ideal for the work and play lifestyle. Whether you are moving in Knoxville or looking for extra space to store your outdoor gear, Metro Self Storage has you covered. Our friendly storage team is here to help you make your next moving or decluttering project more manageable. Choose to set up your storage unit online or stop by our Walker Boulevard storage facility and meet with a member of our team in person. We can help you manage all of the logistics and answer your questions. 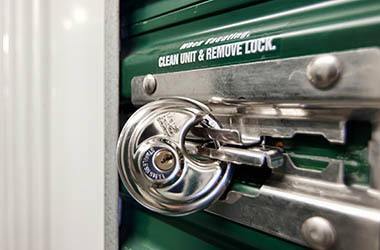 At Metro Self Storage, we believe in tailoring your storage experience to meet your individual needs. When it comes to security, we have multiple 24-hour security cameras. In addition to an easy-to-reach location at North Broadway and I-640 with convenient access hours, we're pleased to extend our competitive pricing and friendly service to residents and businesses alike. 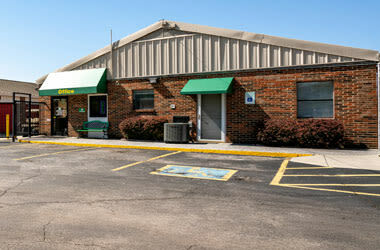 Many residents enjoy shopping at Knoxville Center Mall, only three miles west of Metro Self Storage. 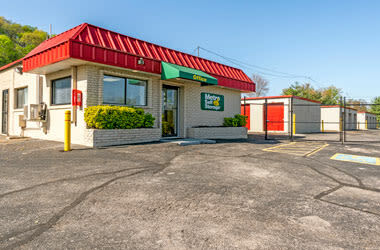 Northgate Plaza is located adjacent to Metro Self Storage on Walker Boulevard. We proudly serve residents and businesses in Whittle Springs, Fountain City, Buffat Heights, and Holston Hills in North Knoxville. 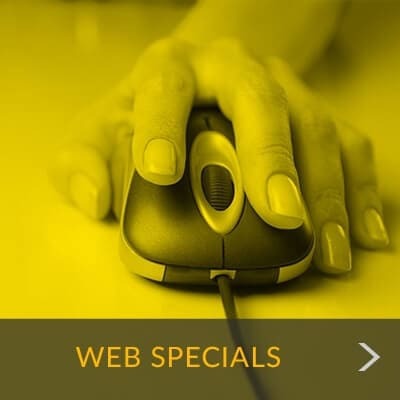 "Awesome service; the best actually. 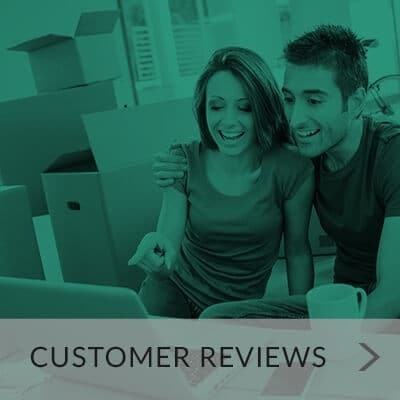 I've used multiple times..."
"I DEFINITELY recommend this location to anyone looking for a storage unit..."
"Maryanne is great, I love her personality and the District managers enthusiasm..."
We understand that your time is valuable. Whether you are working nine to five, raising a family, or moving, Metro Self Storage strives to make your storage experience work with your day. With flexible month-to-month storage, you have the option to choose how long to store your belongings. Our online account management makes overseeing your storage rental simple, and when you combine these advantages with our super-friendly staff, we think you’ll have a great experience at Metro Self Storage. Contact Metro Self Storage today to make your next transition a littler easier and less stressful.